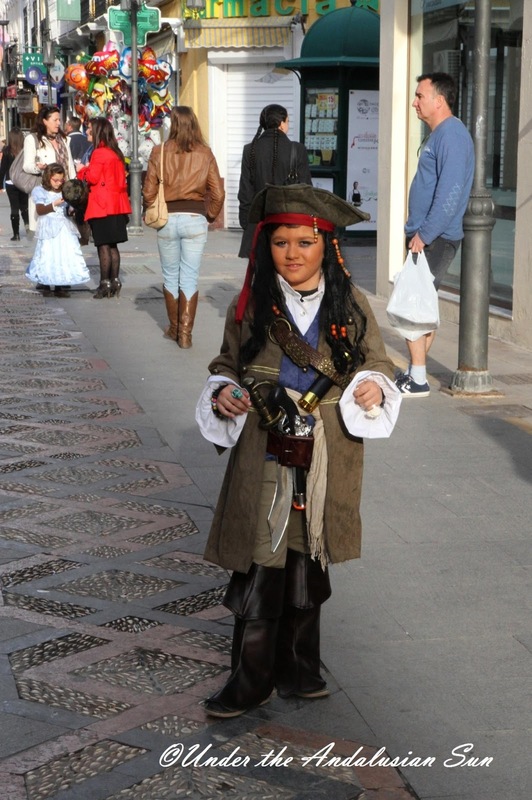 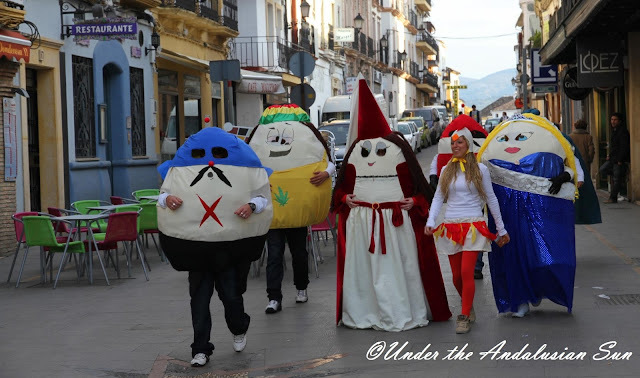 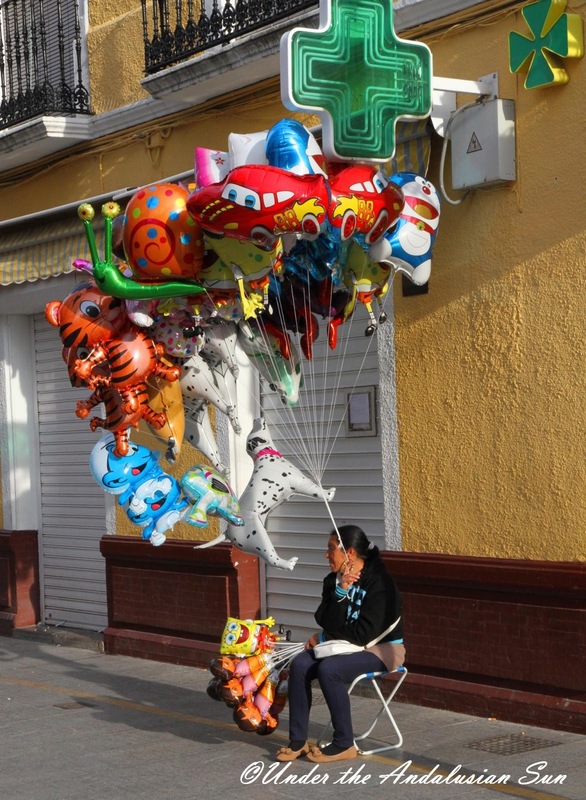 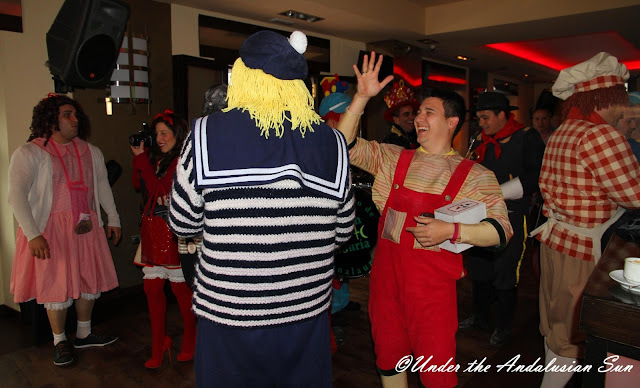 Last weekend the streets everywhere in Spain were taken over by the carnaval, a celebration preceding the Lent. 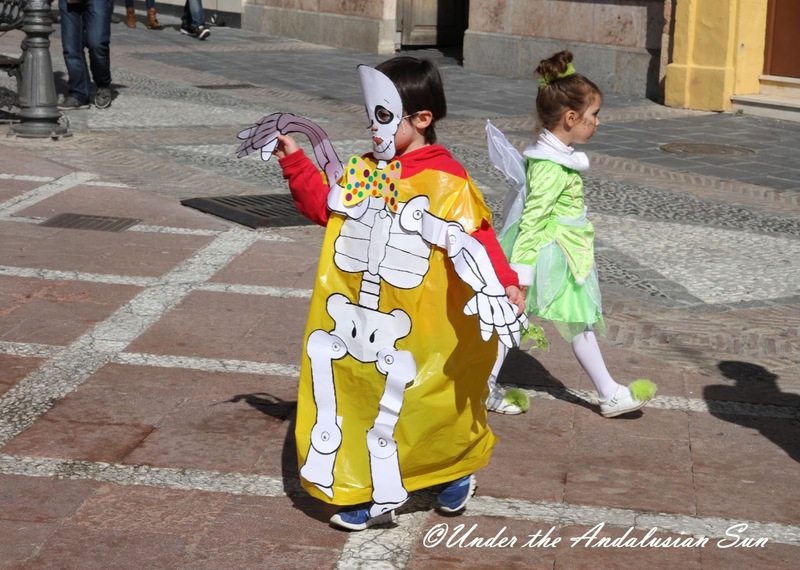 We celebrated it in Ronda, where the festival had gone on all week. Pancakes were nowhere to be found, children in fancy dresses on the other hand were everywhere. 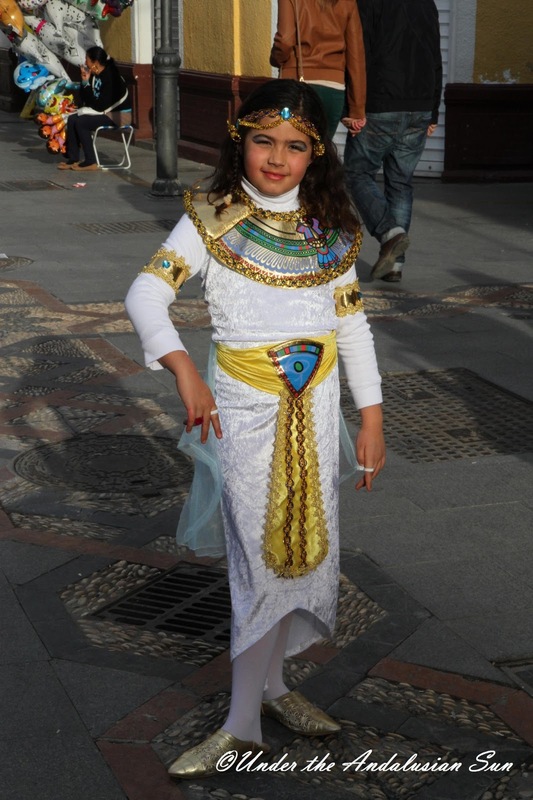 The sight of this little girl, opting out of the cookie-cutter Disney princess outfit particularly warmed this old Egyptologist's heart...! 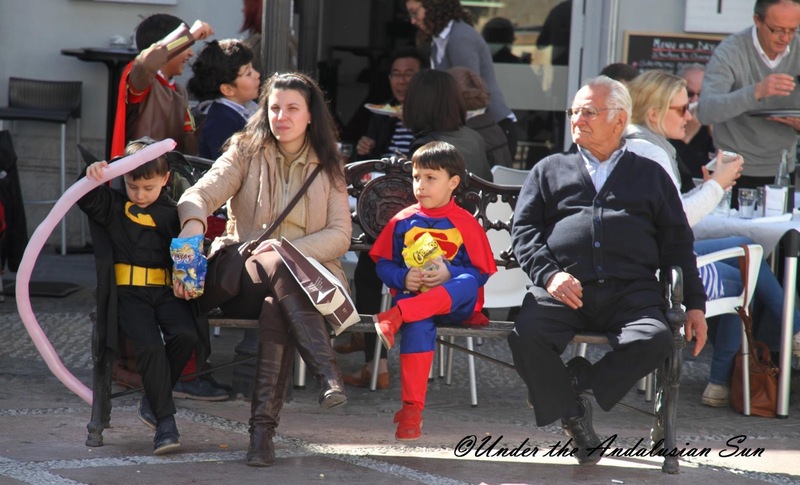 Life here is very family- oriented and it's especially evident during celebrations like this. 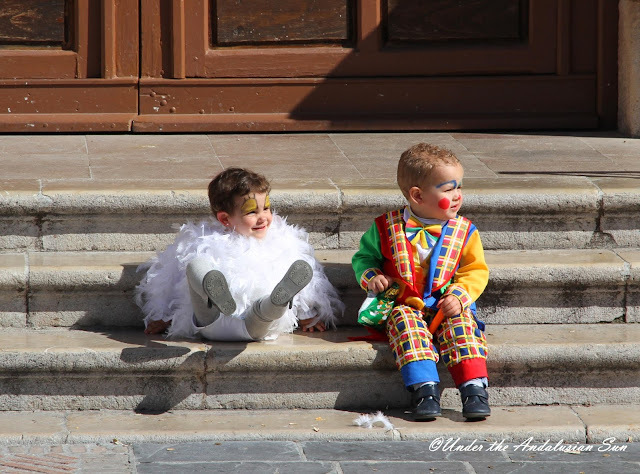 Children are a natural part of the proceedings and included in the long lunches that are an essential part of the celebrations.